Police are appealing for public assistance after a cyclist was killed on Mt Darragh Road at Lochiel almost two weeks ago. At about 10.50am on Saturday, June 23 emergency services rushed to help the 72-year-old man, about 20km north of Eden. He had suffered serious injuries and was taken to Canberra Hospital in a critical condition, where he died earlier this week. Initial inquiries suggest a 37-year-old man stopped his Nissan utility to speak with the cyclist prior to the crash. 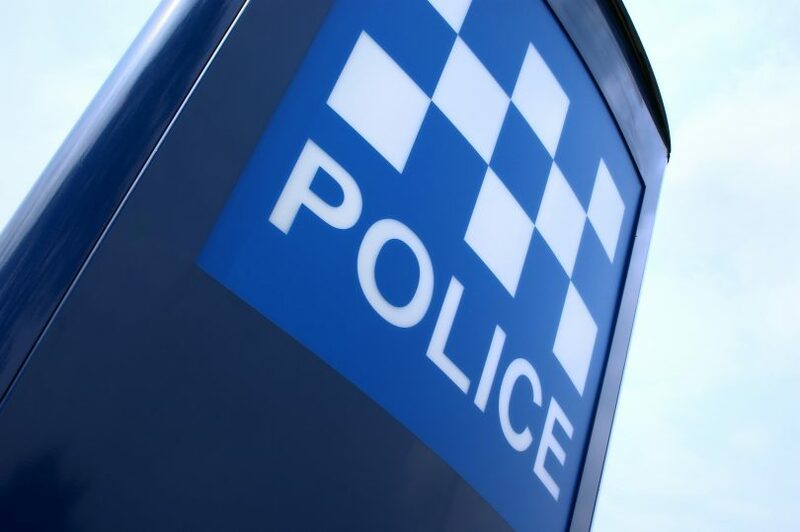 Officers from the South Coast Police District say the 37-year-old man was taken to Merimbula Police Station where he was later released, pending further inquiries. Investigators are urging any witnesses or anyone with dashcam vision of the incident to come forward. Anyone with information is asked to call Crime Stoppers on 1800 333 000 or their local police station.